Whether you plan a big Super Bowl party or go tailgating with friends and family, snacks are a must and these 8 Must Try Super Bowl Snack Recipes should be at the top of your list to make. They’re actually great appetizer recipes for any occasion. In fact, I’m snacking on the Buffalo Chicken Dip with blue corn chips as I type this! Who doesn’t love bacon? These Bacon Wrapped Parmesan Crackers from Sweet Pennies from Heaven are delicious. They aren’t a combination you might expect to find together but the flavors work perfectly! 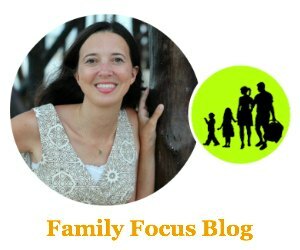 Optimistic Mommy has a great recipe for Spicy Bean and Cheese Flautas that are perfect for snacking and are easy to take along. You could change up your filling to make these flautas just the way you like. Buffalo Chicken is a big favorite in our house! Whether it’s buffalo wings, buffalo chicken sandwiches or these Buffalo Chicken Pinwheels from Coupon Mamacita. These are super easy to make and so yummy. They are easy to transport too if you’re heading to a Super Bowl party. We love chips and salsa, especially homemade salsa. There are so many unique combinations that can make salsa fun and flavorful like the Pineapple Mango Salsa we found at Premeditated Leftovers. Try the recipe for homemade tortilla chips too. They pair great with lots of dips. Pizza Kabobs are a fun food for snacking. My kids especially love these and love to help make them. It’s fun to have a variety of ingredients for everyone to make them how they like their pizza. Jalapeno poppers are good, bacon wrapped jalapeno poppers are better! These Bacon Wrapped Jalapeno Poppers from More with Less today are stuffed with shredded chicken and cream cheese and are so delicious! These little appetizers are full of flavor and so easy to make. If you like crab you’ll love This Mama Loves Crabbies! I am not sure there is a simpler recipe than this for Super Bowl party or tailgating. Like I said, I’m snacking on this now. It’s a recipe we make often to get our Buffalo Wing fix when we don’t want the expense of eating wings out or the work of making them at home. It’s delicious as a filling for sandwiches too! This delicious meatballs recipe makes a tasty appetizer that is refreshing with a yogurt dipping sauce. It is a little unusual and fun to try. You may also enjoy this game day party checklist found here. What are your plans for the upcoming Super Bowl? Do you plan to attend a Super Bowl Party or go tailgating? 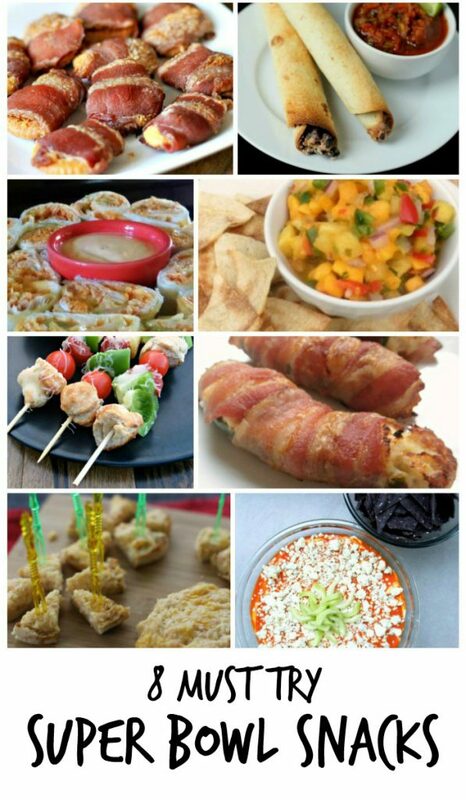 Which of these favorite Super Bowl snack recipes do you think you will make?